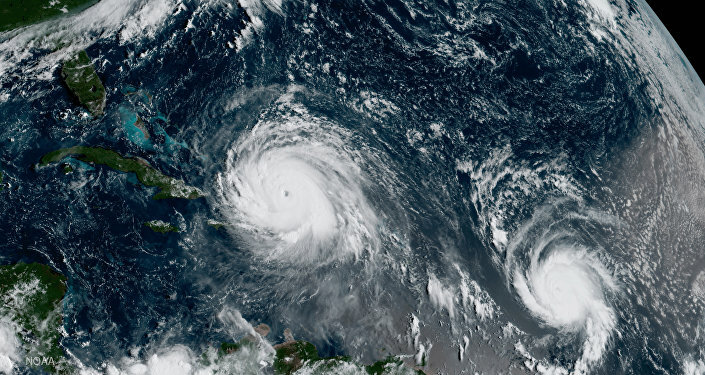 The governor of Alabama issued a state of emergency on Friday night ahead of a category 5 storm that is nearing the Atlantic coast. MOSCOW (Sputnik) — Kay Ivey, the governor of Alabama in US southeast, issued a state of emergency on Friday night ahead of a category 5 storm that is nearing the Atlantic coast. "By declaring a full State of Emergency we are ensuring that all resources and personnel are in place to respond, in the event they are needed here in Alabama or elsewhere," Ivey said in a statement. 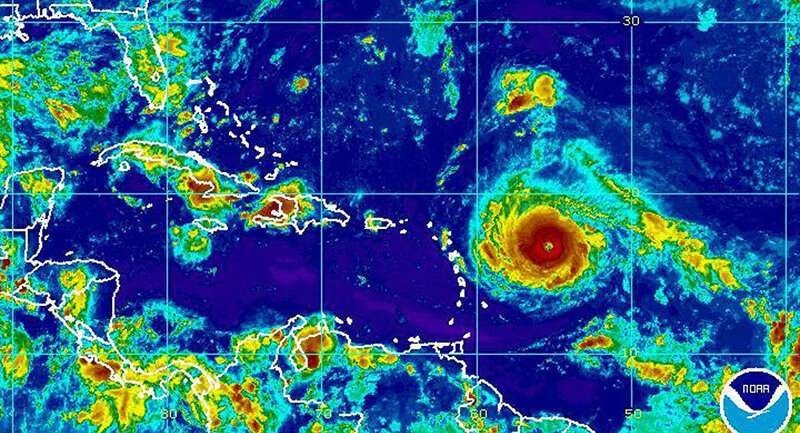 Hurricane Irma carries maximum sustained winds of 160 miles per hour. It was upgraded to the highest level on the scale as it made landfall in northern Cuba hours ago. The storm is considered to be the worst in a decade. Irma is predicted to begin affecting Alabama late this weekend and into the beginning of next week. The governor said that although the state did not appear to face the brunt of the storm, which is going to come ashore in Florida, authorities continued to closely monitor its path.